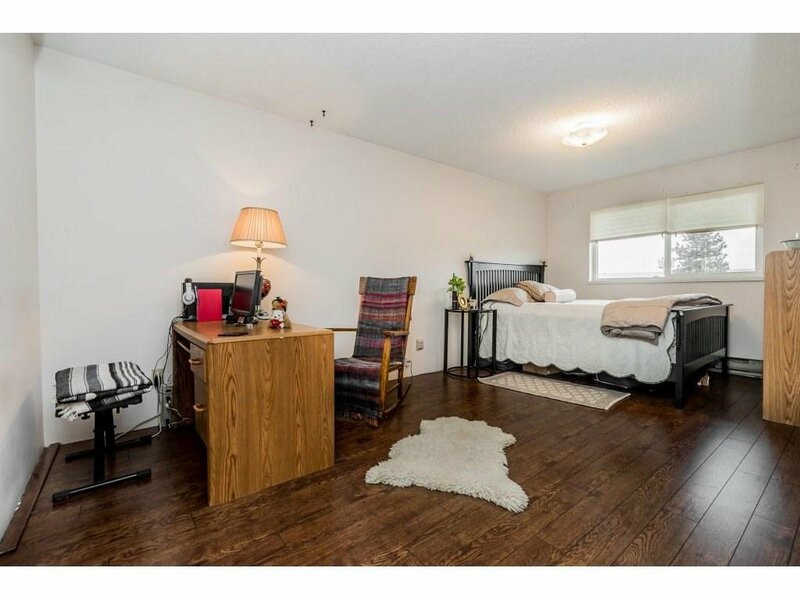 ALDERVIEW MANOR. 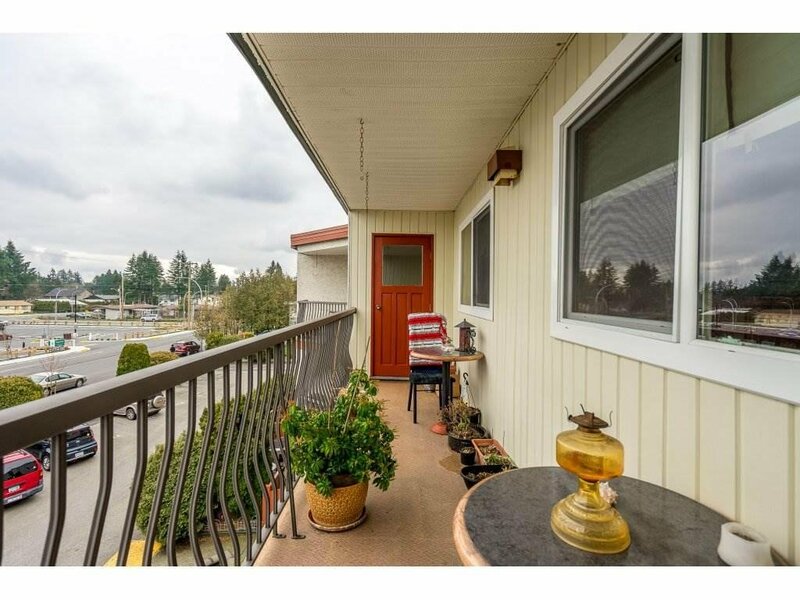 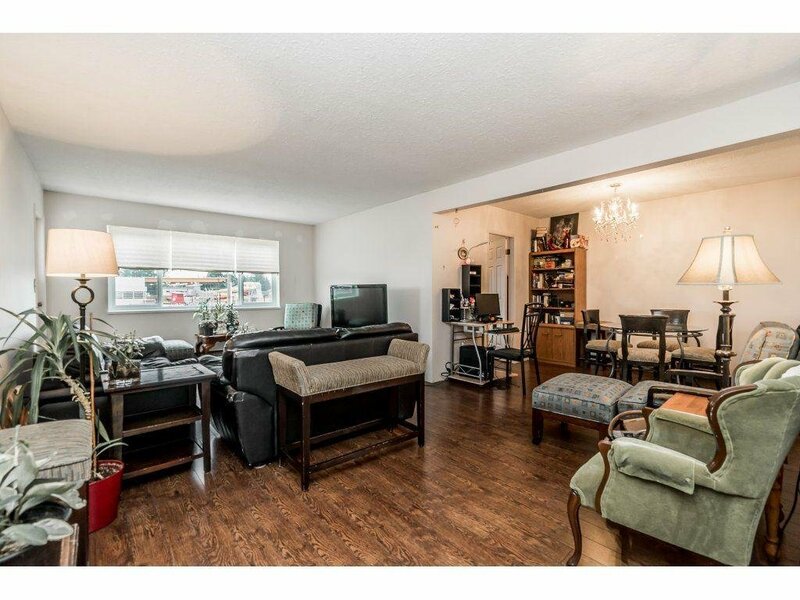 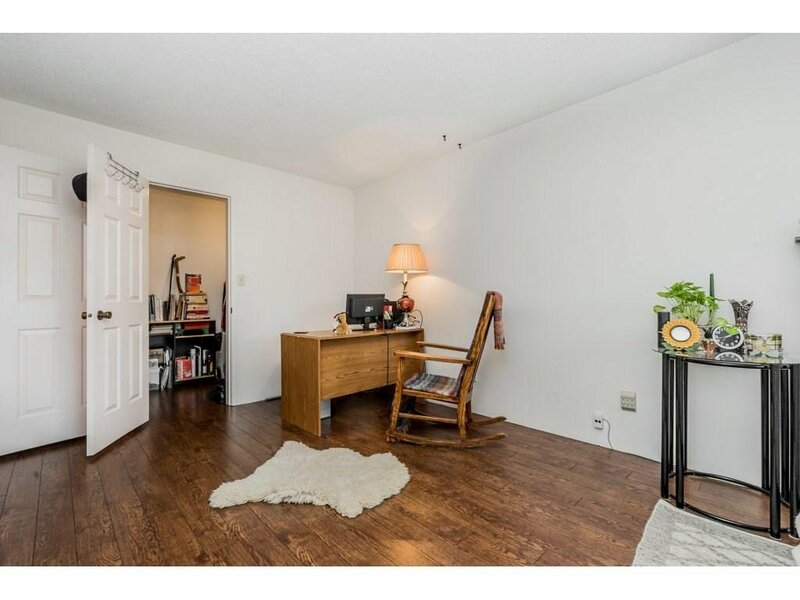 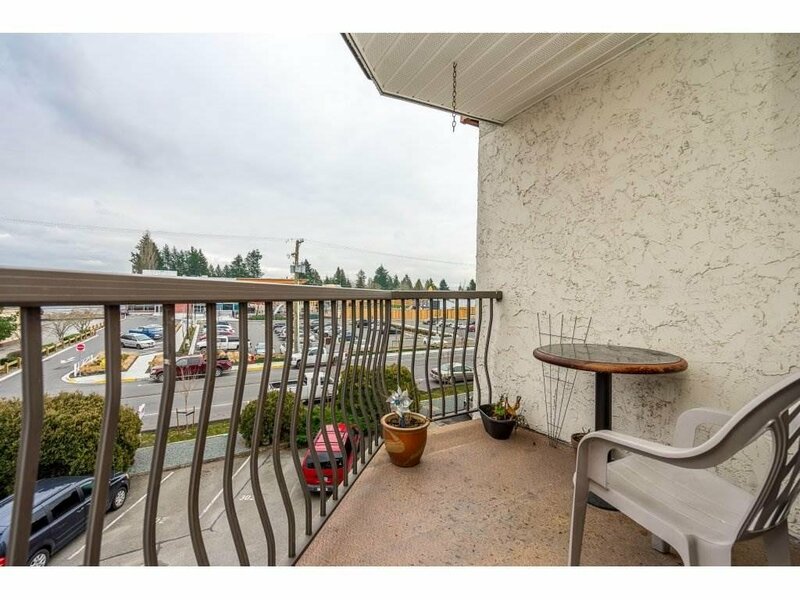 Top floor 2 bedroom plus den condo centrally located just off Fraser Hwy in Langley. 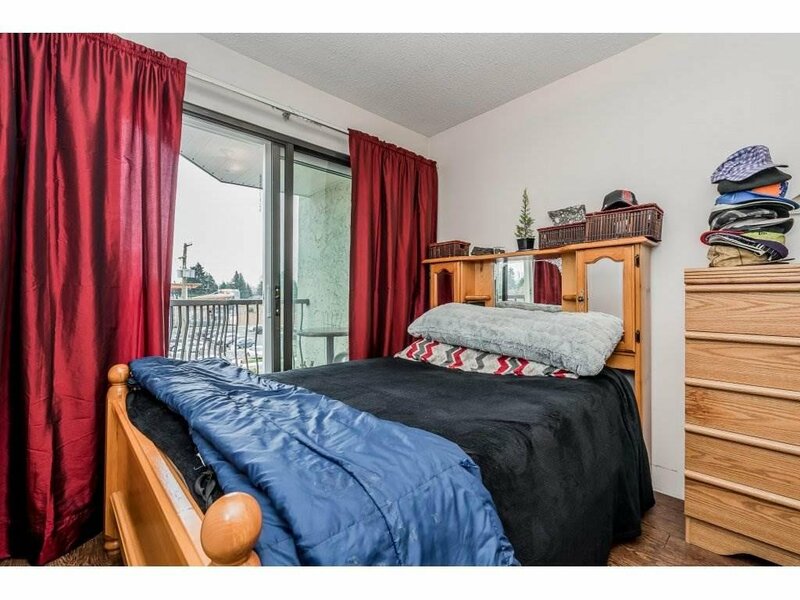 Den could be 3rd bedroom. 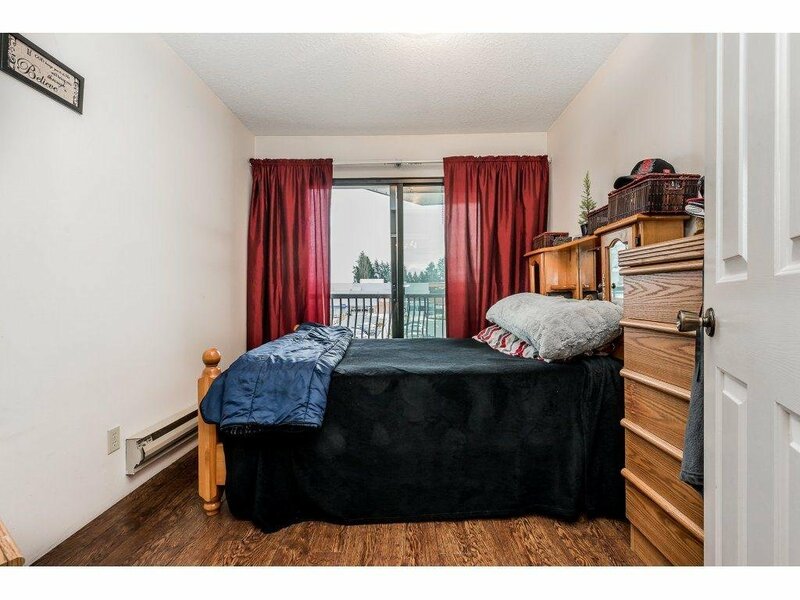 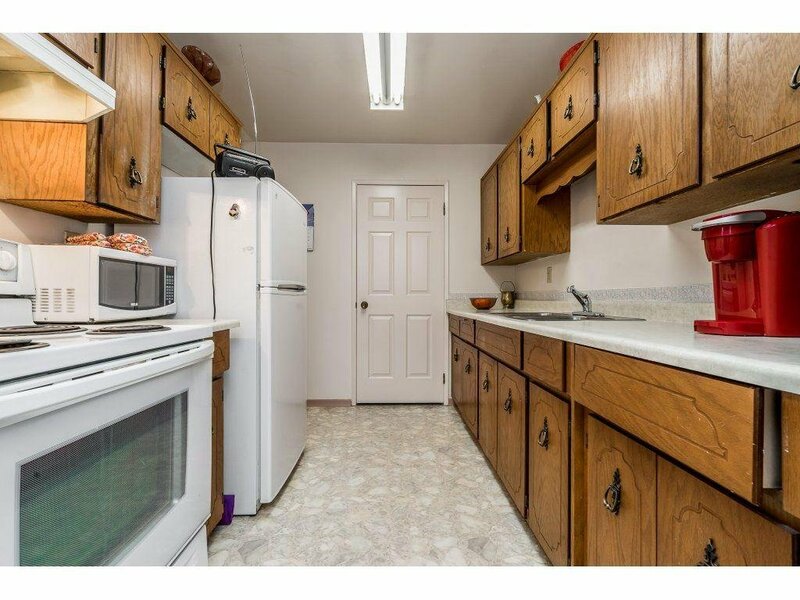 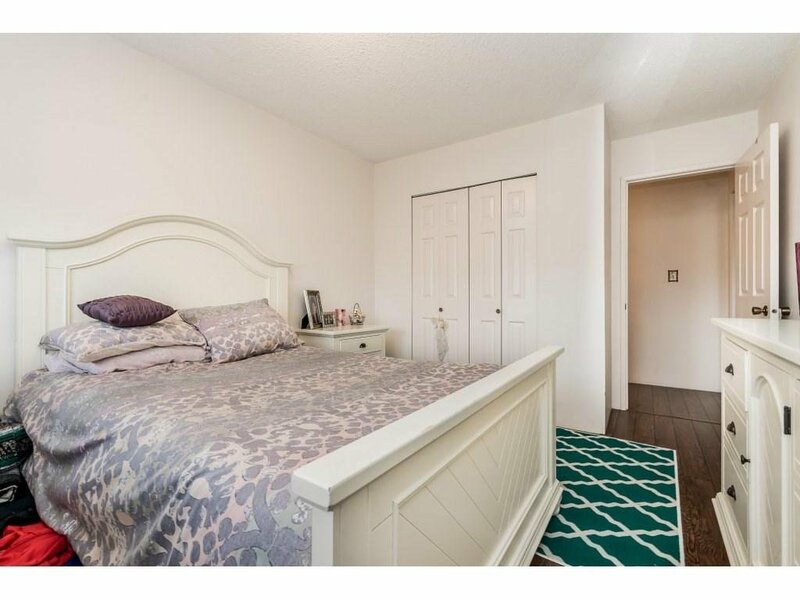 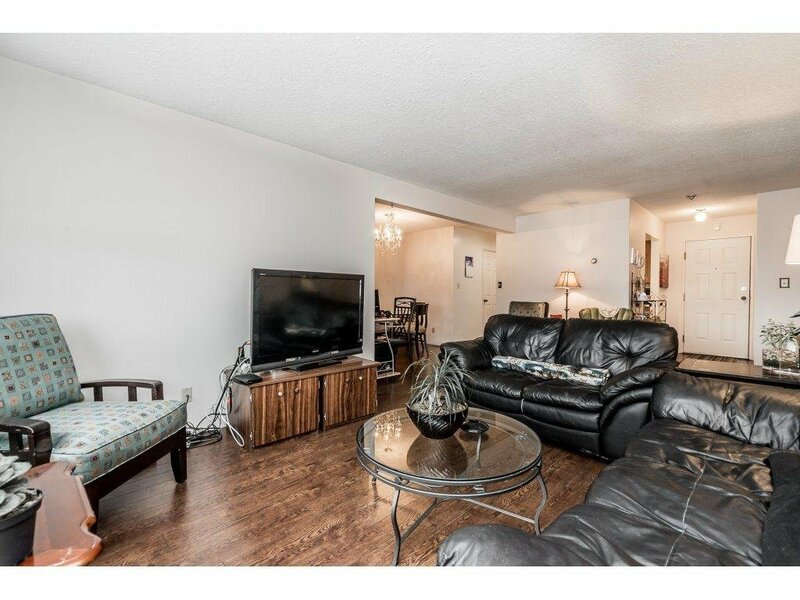 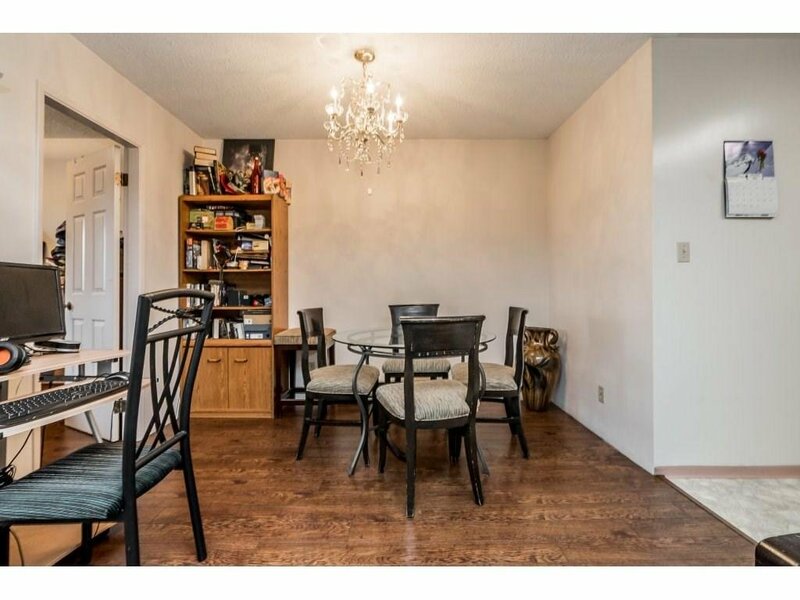 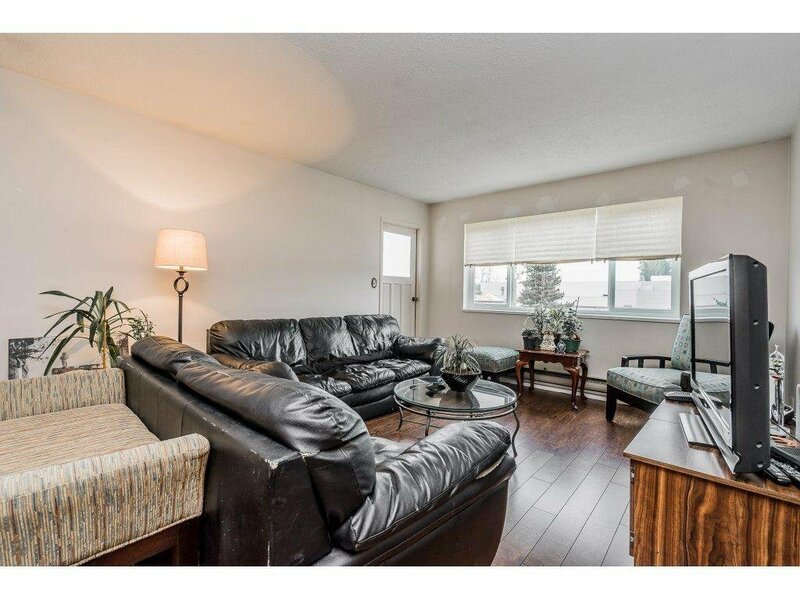 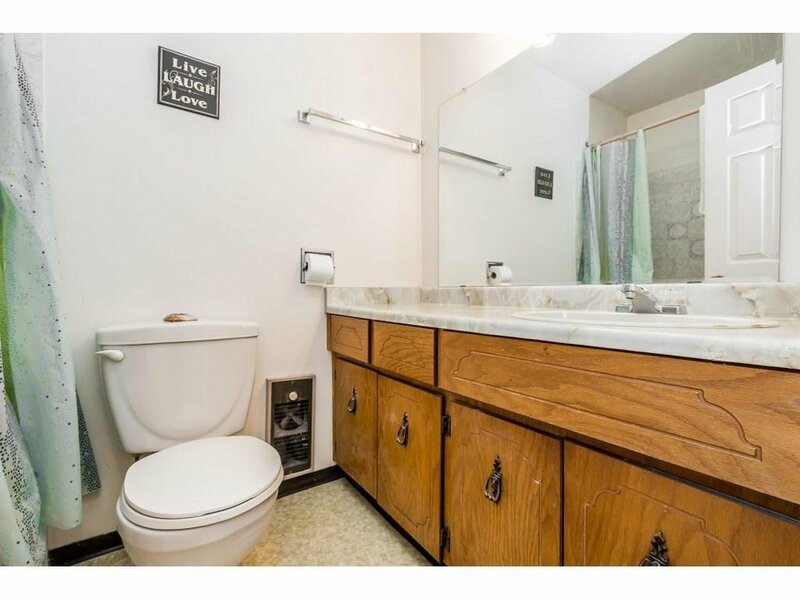 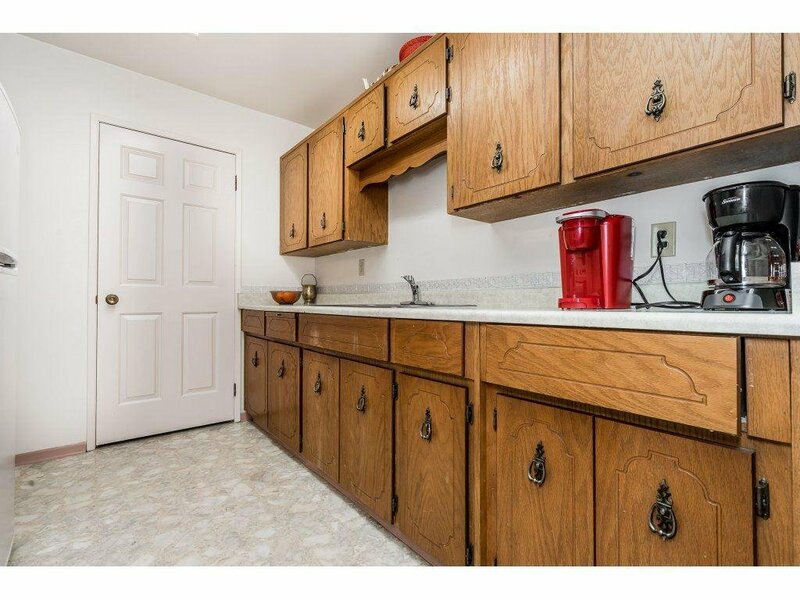 You will appreciate the generous room sizes through-out this spacious 1160 square foot of living space with laminate flooring plus a double balcony. 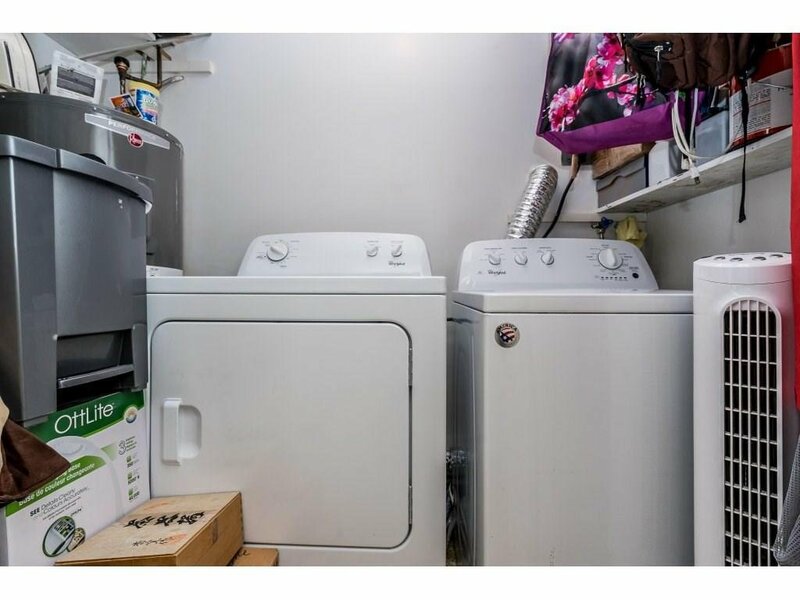 Hot water tank, washer and dryer were new in January 2018. 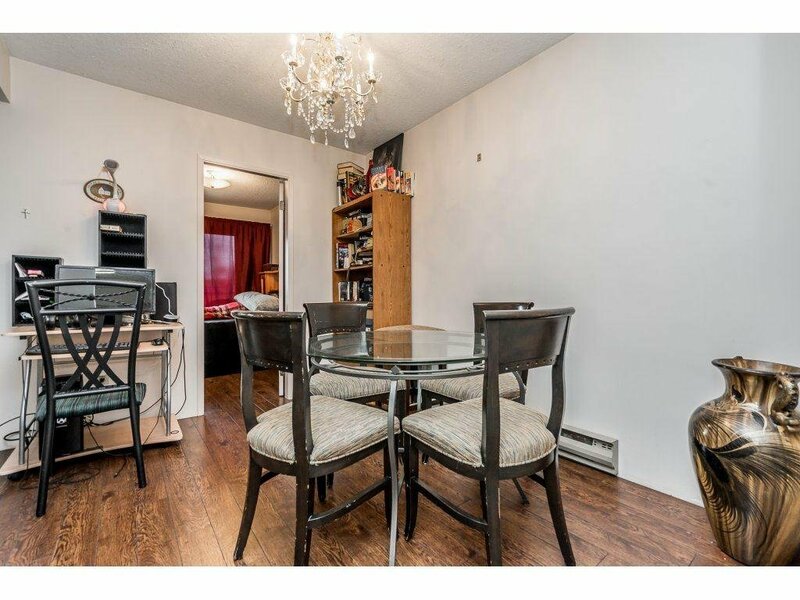 Close to transit, highway access (via 264 St. to No. 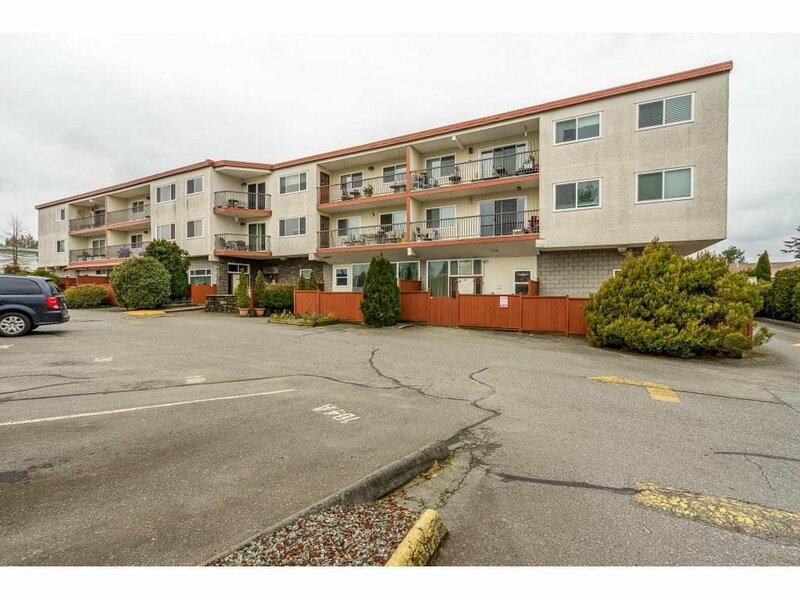 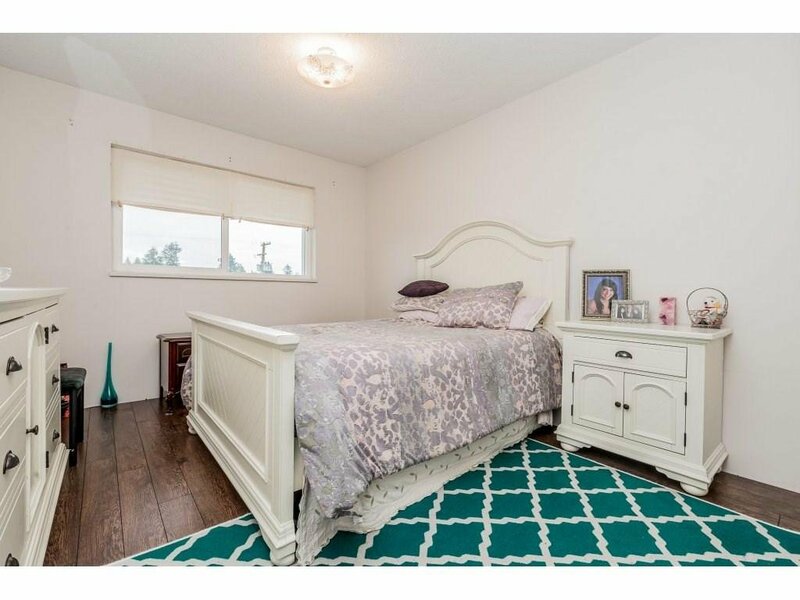 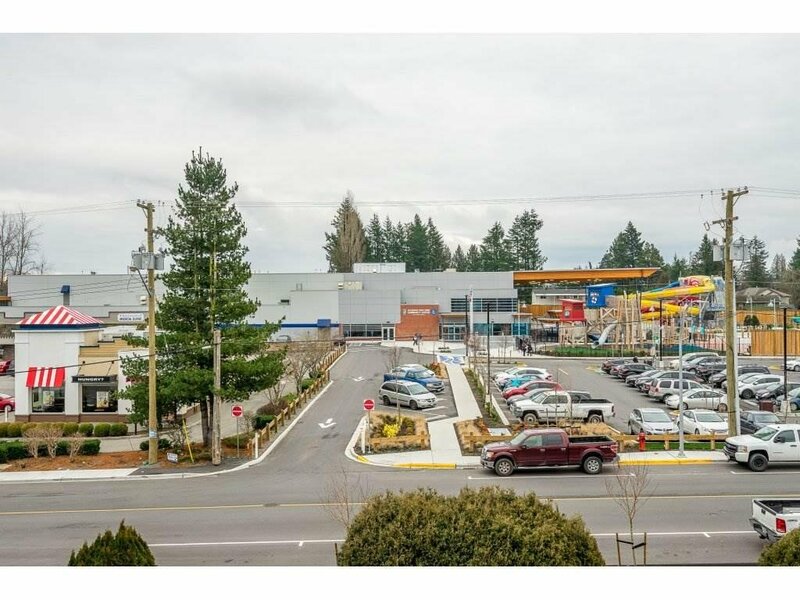 1 Hwy) Abbotsford Airport, schools, Well maintained wheelchair friendly complex with great neighbours and across the street from the new Aldergrove Credit Union Community Centre, and close to the Aldergrove Community Arena as well. 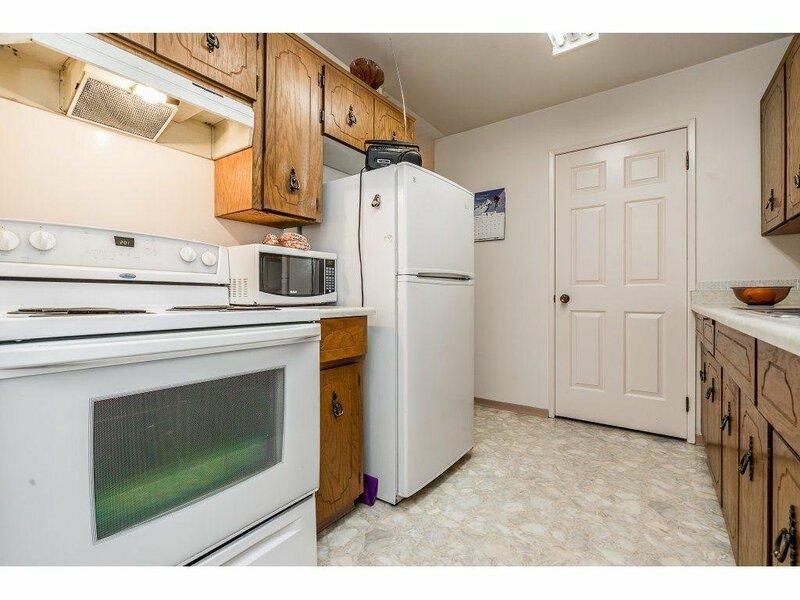 2 parking spaces.